Colorado electric co-op directors and managers have just returned from a national meeting where they had a chance to learn about hundreds of innovative technologies and products that can help their co-op stay current and offer more energy efficiency to consumer-members. At the TechAdvantage Lab, co-op leaders toured a utility-connected home. The Lab featured tech products that covers the home from the outside in: Doorbell cameras, smart door locks, smart thermostats, smart lights and dimmers, connected garage door openers, a SmartHub voice assistant and, of course, an electric vehicle and home 10kW EV charger. 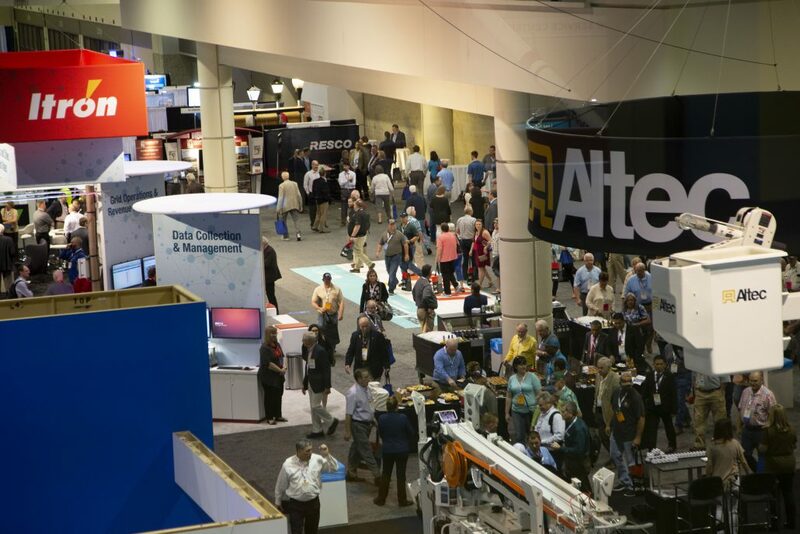 TechAdvantage also included breakout sessions with speakers talking about the latest and greatest innovations that have the ability to connect consumer-members and co-ops through smart apps, a home hub and home appliances such as water heaters that connect to the grid. These all have the potential to talk to the co-ops directly and maximize energy efficiency.